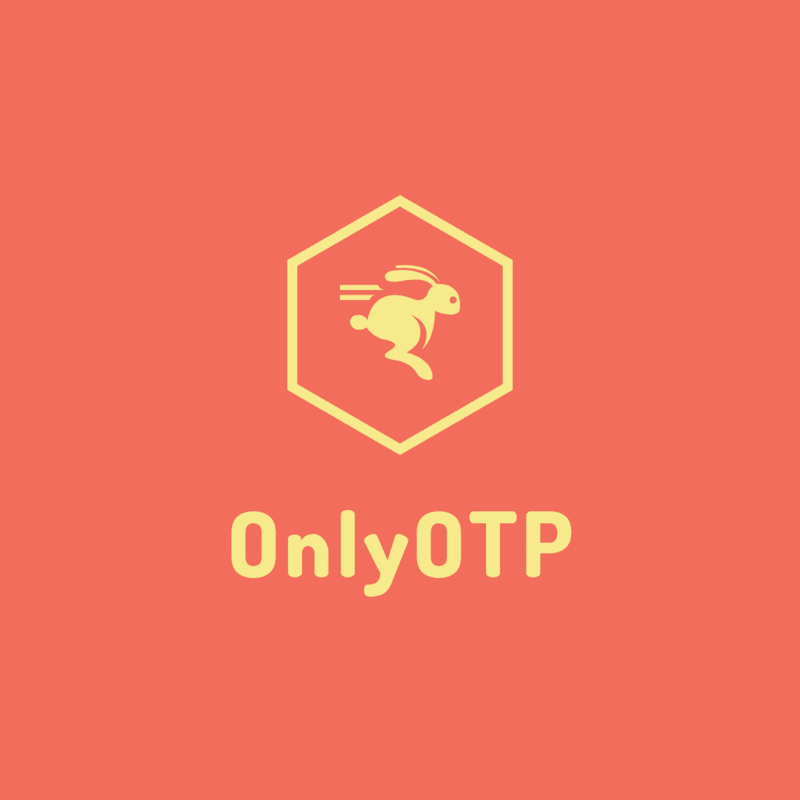 NuGet Gallery | Packages matching Tags:"OTP"
36 packages returned for Tags:"OTP"
Authentication middleware that uses Firebase token (issuer / audience) as authentication for Mvc/Api controllers. The jwt validation validate the issuer and audience (firebase project), the token signature (using google certificates) and the token validity. .NET library to Generator Random Strings, Greate for generating OTP and Passwords. A custom view class to enter 4 digit code (OTP) which is used often these days for authentication.